Located in the center of the hotel, Le Spa du Metropole blends harmoniously into its environment, a pleasant 400-square meter space overlooking the charming garden courtyard and pool. 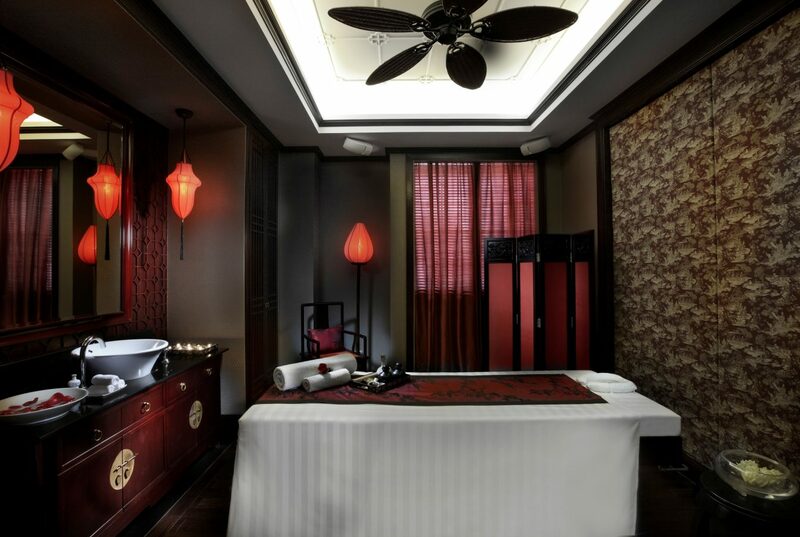 Each massage area is private, allowing guests to meditate, recharge, and make the most of the spa experience. 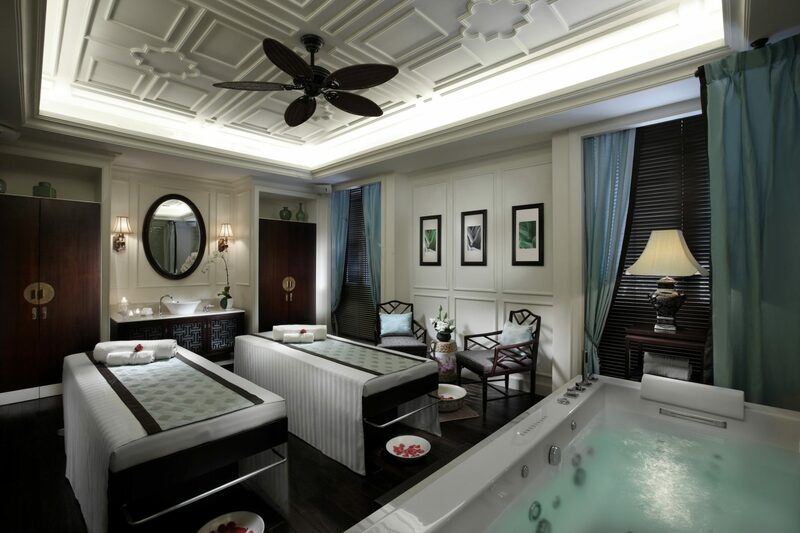 With 2 thematic spa suites for couples, 6 individually designed spa suites, one manicure and pedicure booth, a humid zone with steam bath, Le Spa du Metropole offers the ultimate blend of health and relaxation in the privacy of an intimate setting. Treatments are provided with international and local high-end products such as Sothys, Ytsara and Laurent Severac. 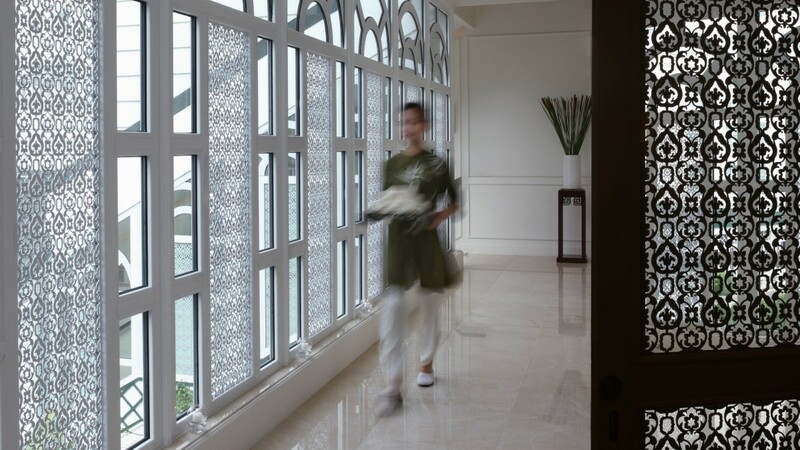 Le Spa treatments artfully blend ancient beauty secrets and holistic rituals from the East with contemporary therapies from the West. 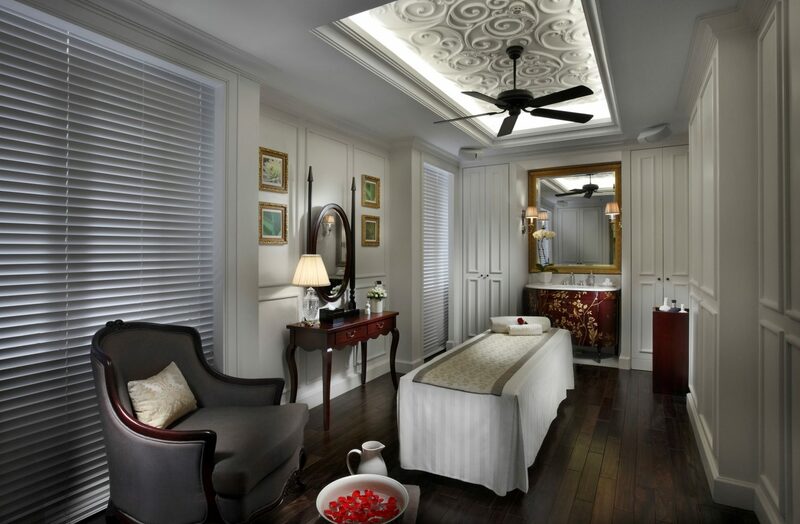 Essences that reflect the traditional scents of Vietnam and those reminiscent of an Indochina Journey have been blended to provide a signature ambient scent for the spa areas, including the linen, to complement the entire spa experience. In addition, our music selection allows guests to immerse themselves in a world of relaxation and well-being from the moment they enter the spa with different music selection in each area of the spa.